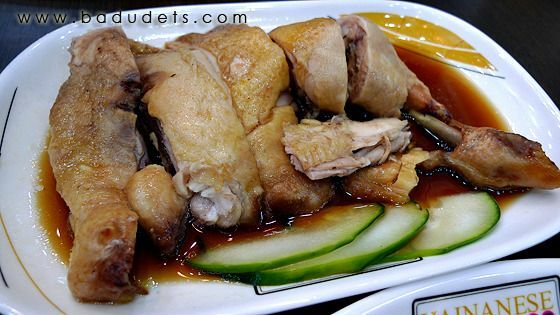 hainanese chicken rice | Badudets Everything Nice! Kenny Rogers is known for their roast chicken and their ever popular mac & cheese as side dish. They also add other variety for their roast chicken like making it spicy aside from their classic roast. 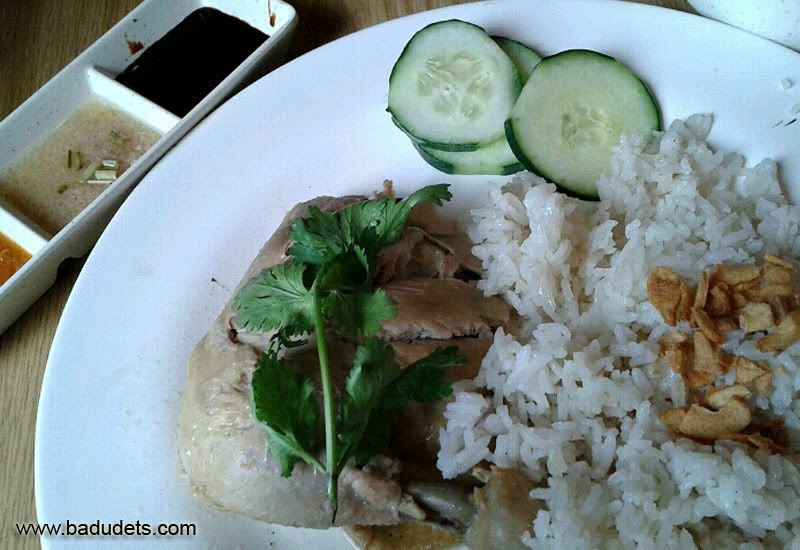 This time, Kenny Rogers makes a twist on a very popular Singaporean dish, Hainanese Chicken Rice.